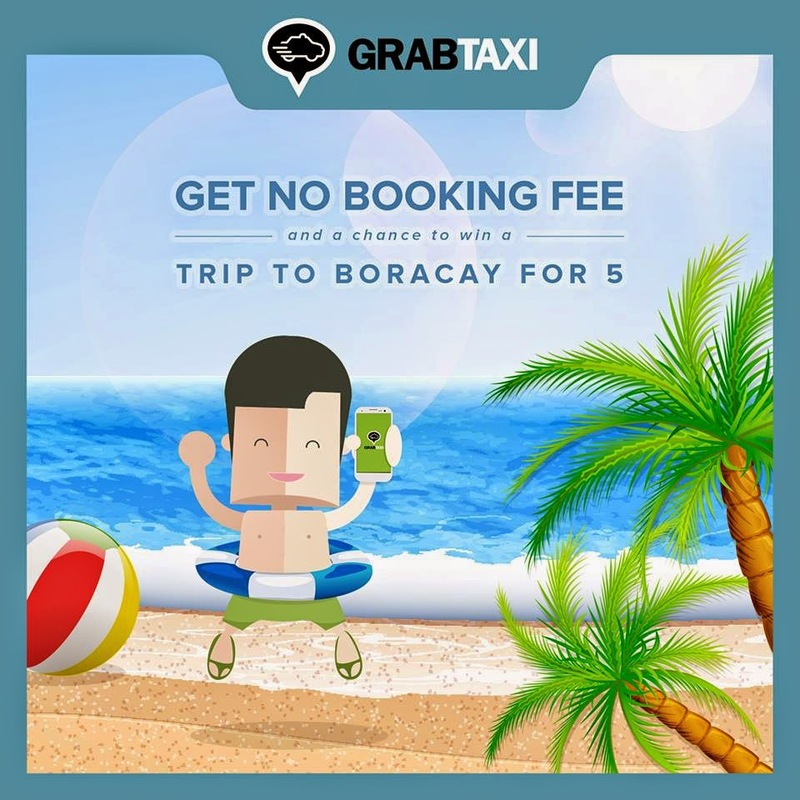 GrabTaxi FREE Booking & Raffle ~ Philippine Freebies, Promos, Contests and MORE! GrabTaxi app users can now enjoy the summer season with its latest FREE booking and raffle promo. The first and largest taxi app in the country that helps passengers book a cab with safety, speed, certainty and convenience is generously treating their loyal users to an unlimited FREE booking fee + P50 off the metered fare in each GrabTaxi ride. Not only that. You are entitled to a raffle entry for a chance to win a trip to Boracay for five (5)! All you have to do is enter the promo code (For Manila, use MANILA, for Cebu, use CEBU, for Davao, use DAVAO) upon booking on the app within the promo period then wait for your driver to arrive. Note that the fare discount is applicable in Cebu and Davao only. Enjoy this amazing summer giveaway while it lasts.